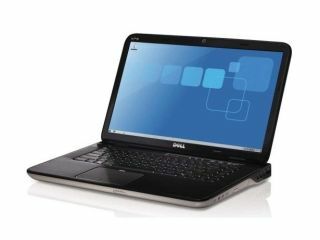 Dell has revealed it has added two new laptops to its XPS range, which come complete with 3D and Skype capabilities. It's the first laptop on the market with Skype certification, according to Dell. "Providing the ultimate mobile entertainment experience, Dell's family of new XPS laptops deliver pulse pounding JBL and Waves sound design, a cinema-like HD video experience featuring cutting-edge graphics from NVIDIA, and the industry's first Skype-certified laptops with HD video streaming webcams so you can stay close to friends and family," explains the release. The laptops are available in 15 (XPS 15) and 17-inch (XPS 17) flavours and are said to offer "classic style" but also "premium performance". The Dell XPS laptops are available now from www.dell.co.uk. Starting prices for the new XPS laptops are: £529 including XPS 15 and £629 for the XPS 17.